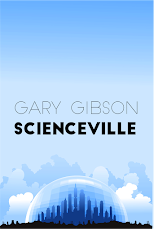 I've tweeted, Facebooked and emailed the mailing list, and now, at last, the blog: I have a new book coming out. 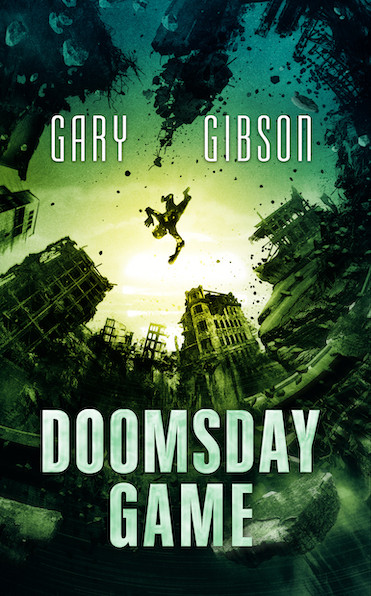 It's called DOOMSDAY GAME and it's the third - and final - volume of the series that began in 2014 or thereabouts with EXTINCTION GAME and continued with SURVIVAL GAME. Over the years, the Pathfinders - each the sole survivor of a humanity-destroying apocalypse, but on different alternate Earths - have become a tight-knit team as they search for an alternate they, along with the Authority, might one day call home. Now, at last, one has been found: an Edenic alternate Earth on which humanity never evolved. The race is on to deal with the final - and greatest - threat this rag-tag band of survivors have yet encountered as they journey through alternate Earths rendered lifeless by rogue singularities or littered with ancient and perilous ruins. Faced with their own extinction, can they pull together one last time…as well as save the Authority from itself? I think that sums it up nicely. It's released on May 1st, and is currently available as a Kindle pre-order - it'll soon also be on sale through Kobo, iTunes, and other online stores, and will also be available as a paperback and a simultaneously released hardback. More details as they come!